Join Wisconsin's largest and most robust forensic organization. Build confidence, creativity, and communication. 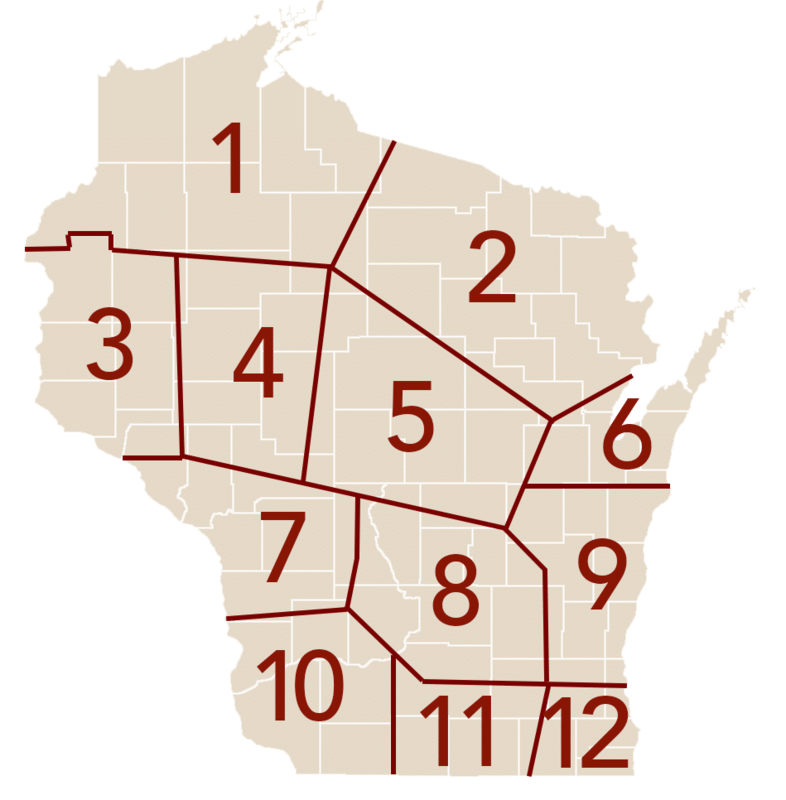 The Wisconsin High School Forensic Association is the nation’s oldest interscholastic state organization for secondary school activities in theatre, debate, and speech. Annually, more than 10,000 students, representing more than 400 schools participate in our contests, where students are provided constructive evaluation without the undue pressure of defeat. Your membership gives you access to a supportive network of educators, valuable communication from our office, resources to help with your coaching of students, and of course, the ability to participate in all our activities — including the Film Festival under development. Please complete the form to the right to get started. You’ll also find our federal W-9 form to the right for bookkeepers requesting it. Annual dues are $375 for high school, and $150 for middle school. A $50 discount applies before October 1. To join, click the button for the online form; schools may pay credit card, or print completed form and send check or purchase order number.